Cast a charming look as you couple this dupatta with your favorite ethnic outfits from Varanga. 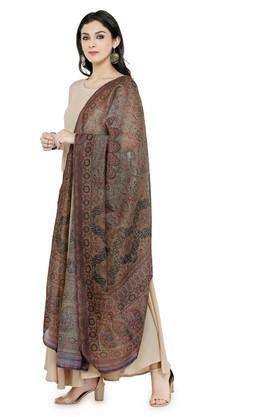 It has been crafted with care using silk blend fabric that makes it easy to maintain. 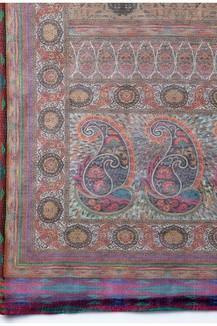 Moreover, it comes with a printed pattern, which is further accentuated by a nice combination of shades. Wear this pretty dupatta with your ethnic outfits to enhance your stylish look. 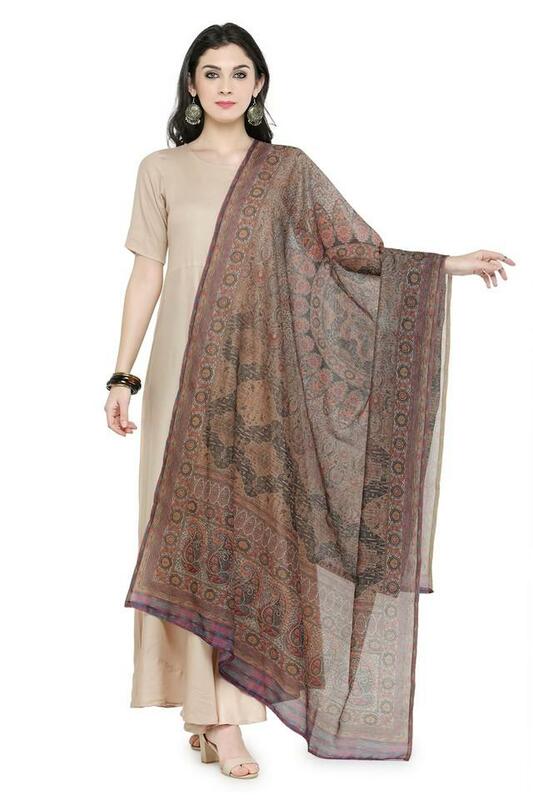 Team this dupatta with a salwar kameez and dainty jewellery to finish your outfit.